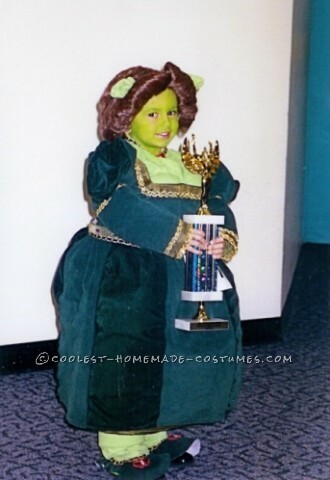 Thinking of going green for your Halloween costume? 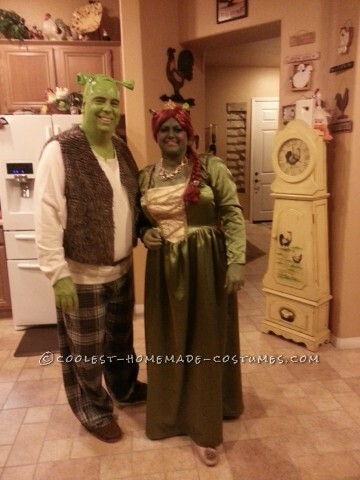 Take a look at the fairy tale inspired collection of homemade costumes below. 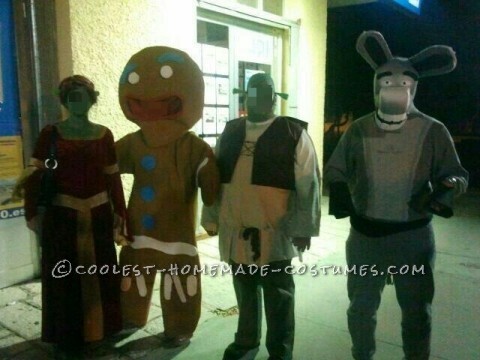 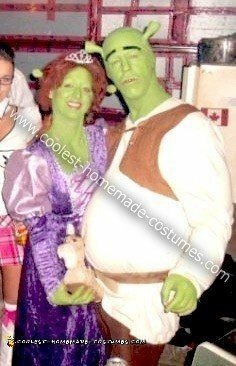 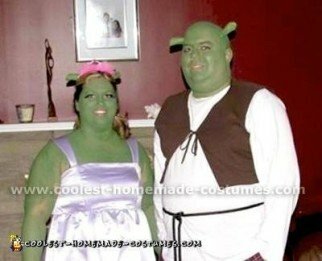 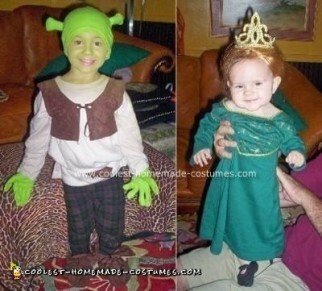 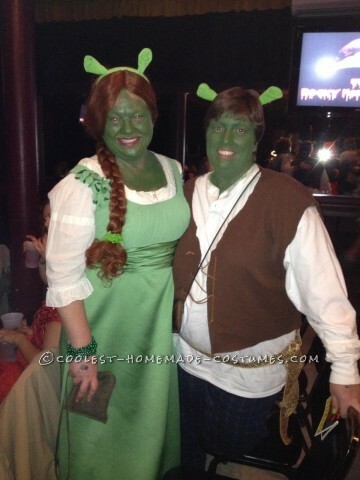 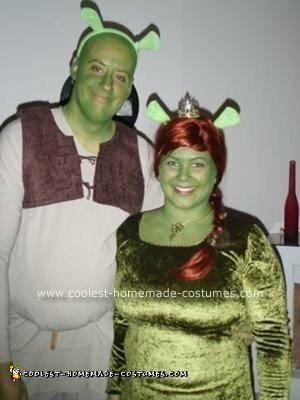 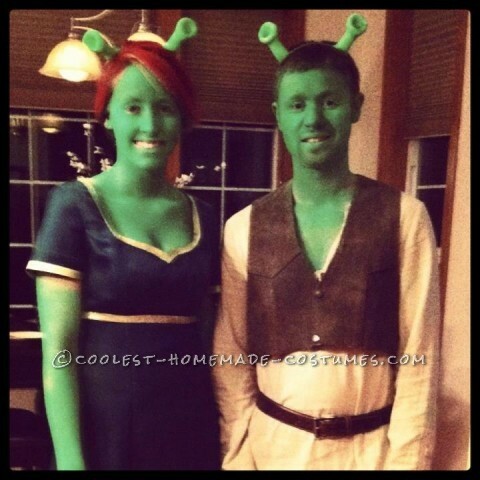 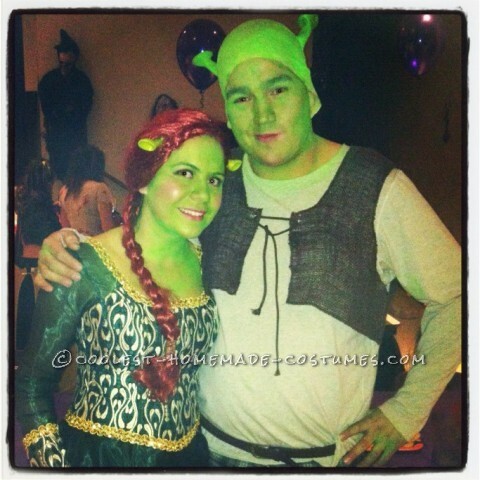 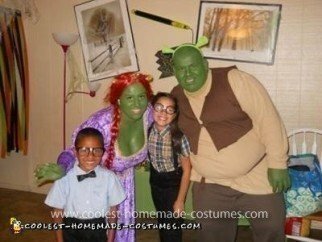 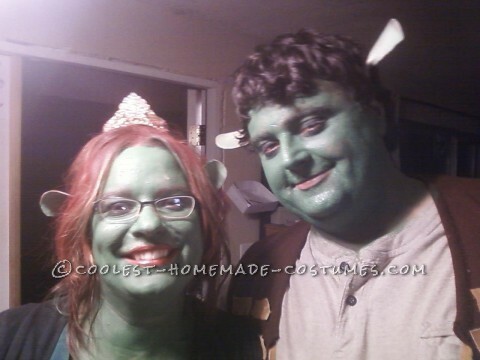 These awesome Shrek costumes will have you releasing your inner Ogre DIY costume like Fiona after sunset. 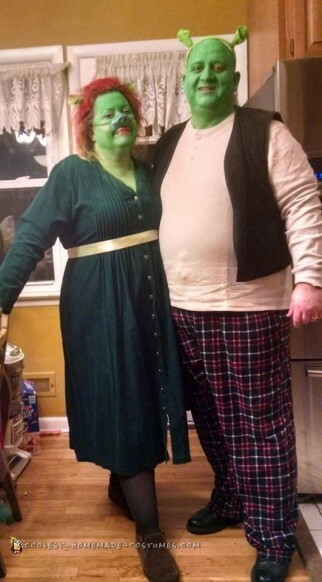 Check out the different ways people here transformed their skin for their homemade costumes. 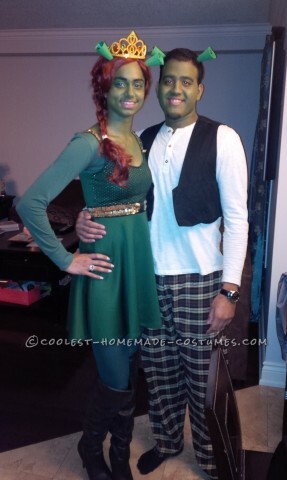 Green yourself with the best DIY costume tips and tricks found below. 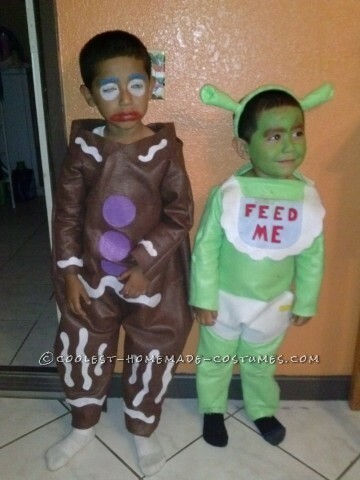 Also, homemade costume accessories are key. 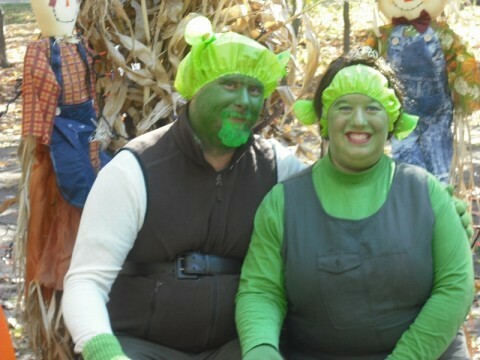 Discover how to craft your best green horns for the grumpiest Ogre costume. 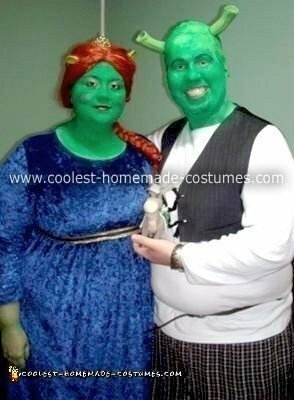 Learn how people have made the best long red braid for their Fiona costumes. 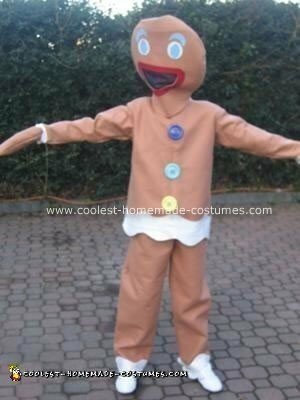 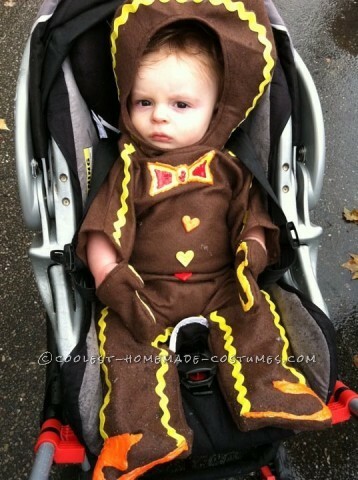 In addition to the main characters’ costumes, you will see Gingerbread Man costumes. 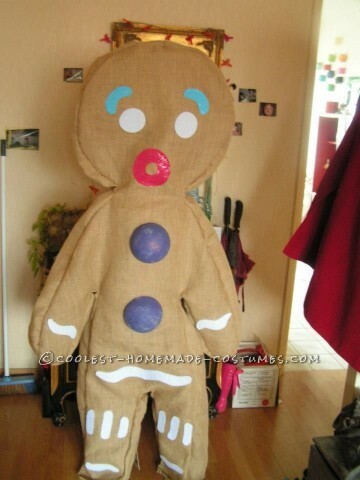 They look so good, you may be tempted to take a bite of DIY costumes! 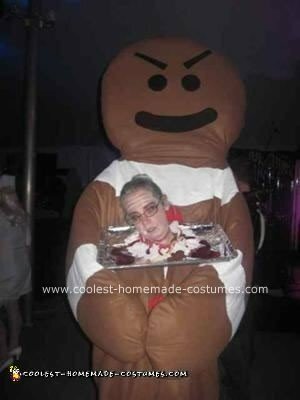 But you shouldn’t. 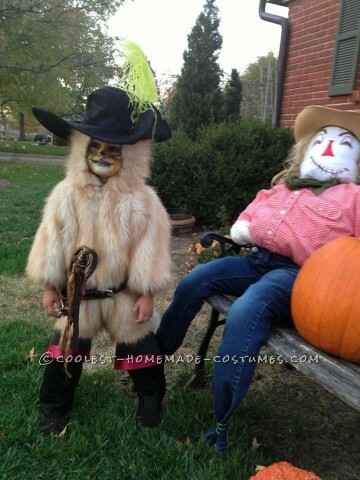 They are costumes, after all. 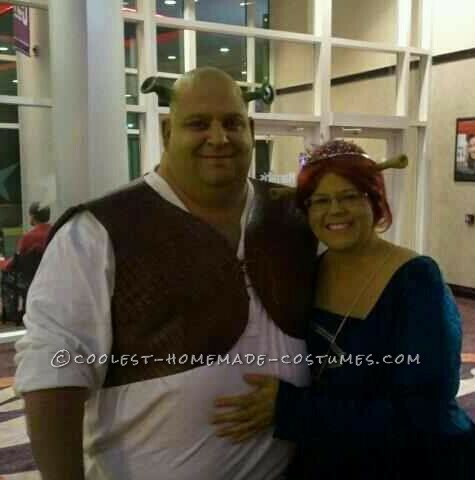 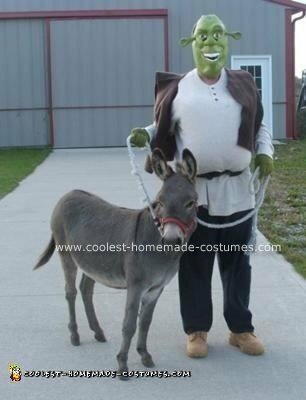 So, browse through the coolest Shrek costumes below and get inspired to create your own DIY costume for Halloween!